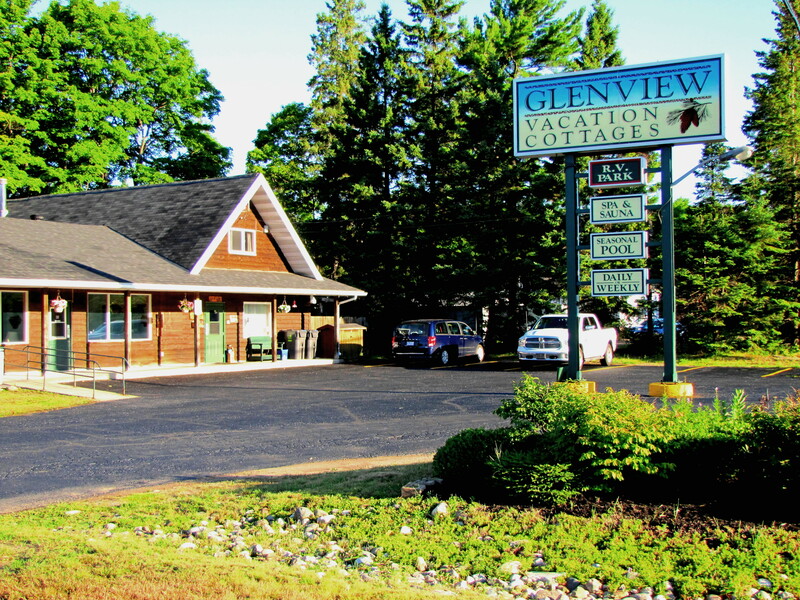 Glenview Cottages is located on 2611 Great Northern Road in Sault Ste. Marie, Ontario Canada. The main office is located right off Highway 17.